The desktop version of Google+ is still under development. Those of you who jumped onto the preview version early on may have forgotten that, yes, what you're using is more or less a beta. It's not what people see when they sign into Google+ for the first time. 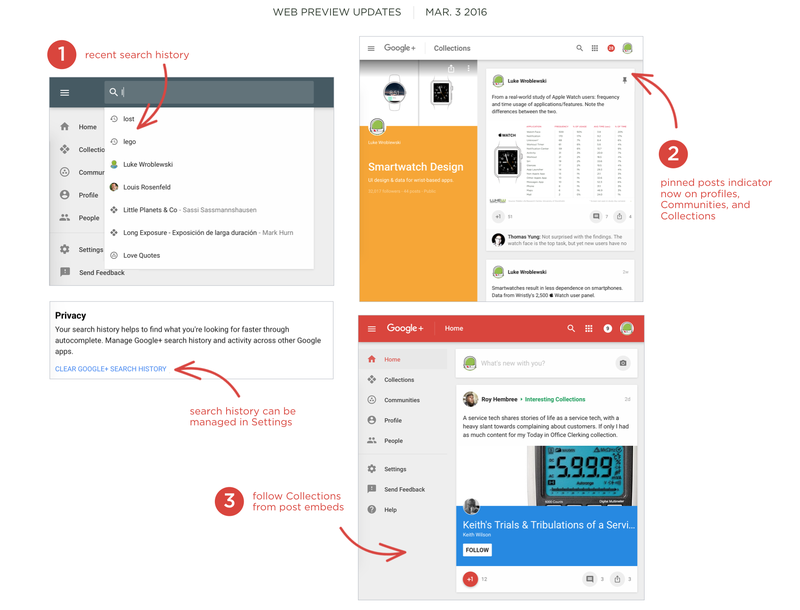 So, you adventurous Google+ users, here's what the developers want you to know they've been working on. Are you tired of Android N already, or are you itching to get even deeper into the preview release? If you're leaning towards the latter, you may want to check out the changelog generated from a fresh code push to the Android Open Source Project (AOSP). Don't get too excited, this isn't a complete platform release (confirmed by Bill Yi), so it doesn't include things like the changes to the notification shade. Rather, the changes uploaded yesterday are mostly for the GPL projects used in Android, and there are still plenty of interesting bites of knowledge to take away from those, as well. You can use Google+ on your phone, but you can also use it on the web. That's how these things work. If you're using the preview version of Google+ in your browser, a couple of additions have made their way into the experience. 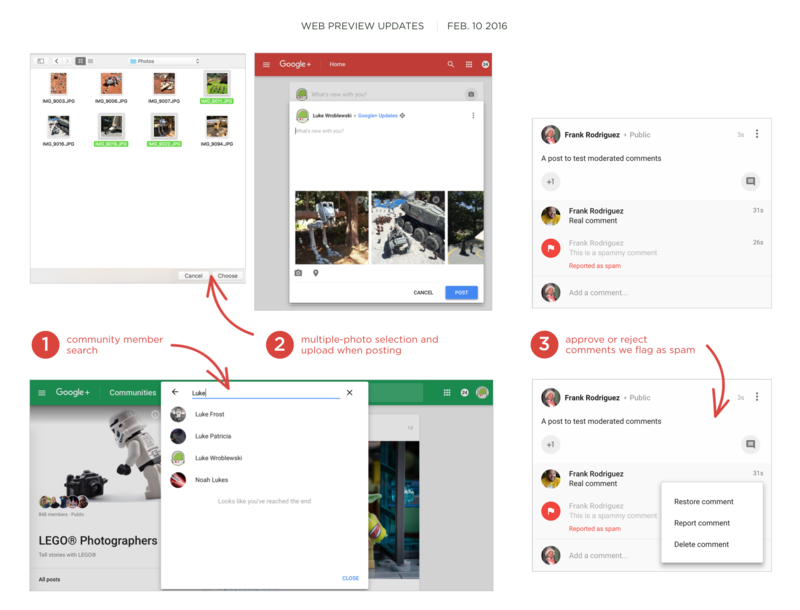 Googler Luke Wroblewski continues to share stimulating changelogs for the preview version of Google+ on the web, and we're happy to point you toward what is new. 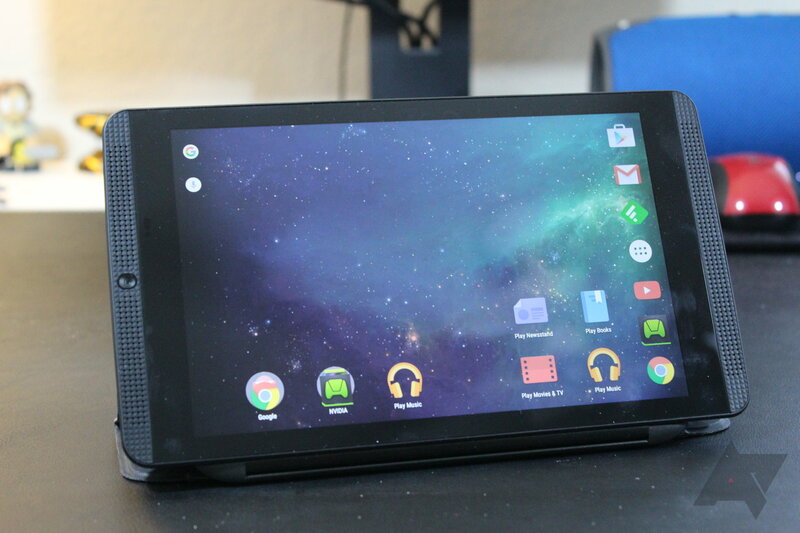 After getting Android 6.0 in December, the NVIDIA SHIELD Tablet K1 is now getting a follow-up with plenty of tweaks under the hood. First, we have the latest round of security patches. You may not notice those, but this release also includes better Wi-Fi connectivity and improvements to legacy apps that should lengthen battery life.